After graduation from Purdue University, Dr. Gurgevich arrived in Tucson in 1969 to pursue graduate training at the University of Arizona where he achieved two master’s degrees, a doctorate degree and lots of teaching experience. He established his private practice, Behavioral Medicine, Ltd., in 1973, specializing in mind-body medicine, specifically clinical hypnosis and hypnotherapy. 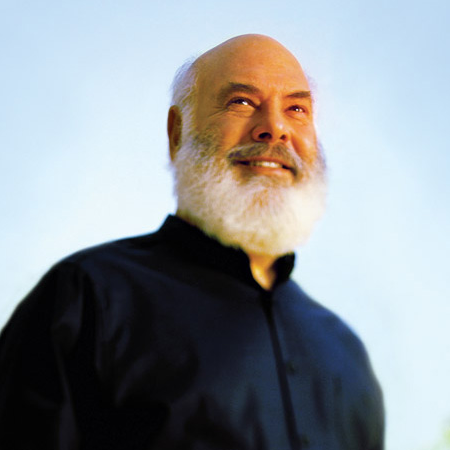 He has been Director of the Mind-Body Clinic within Dr. Andrew Weil’s Center for Integrative Medicine where he still participates in teaching mind-body methods to physicians. He currently has a special interest in helping injured workers with life adjustments and chronic pain issues; spirituality and psychotherapy, applications of medical hypnosis. Dr. G still finds psychological counseling very rewarding and meaningful. Dr. G has published over 70 audio programs, books, professional publications, textbook chapters, and other training activities for professionals. He is a Fellow, Approved Consultant, and faculty member of the American Society of Clinical Hypnosis (ASCH). He also has memberships in the American Psychological Association (APA), the Society of Clinical and Experimental Hypnosis (SCEH), and state and local clinical hypnosis organizations. His private practice in Tucson, Behavioral Medicine, Ltd, begins its 46th year in 2019 and continues to provide Dr. G with valuable clinical experience. He lectures nationally and writes for professional journals and magazines to help further the growing awareness and understanding of the ancient healing art, clinical hypnosis. 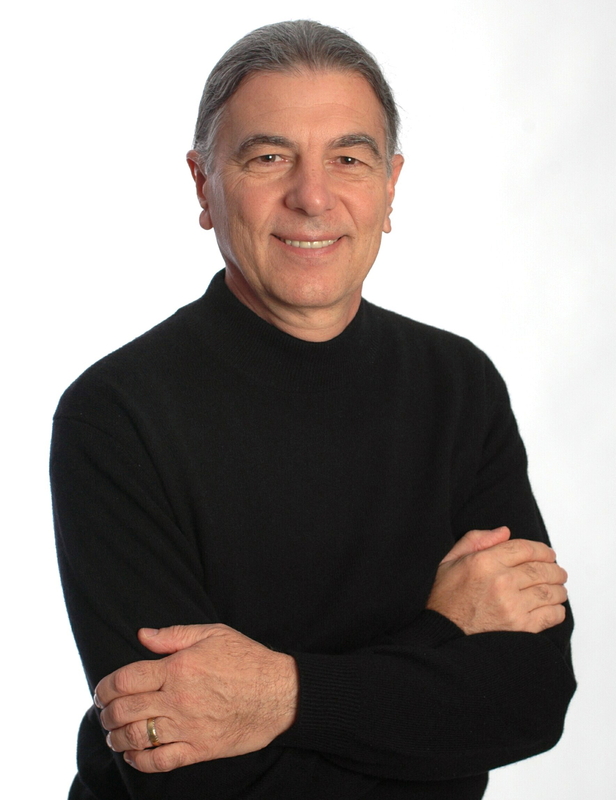 "Steve Gurgevich is an effective and compassionate teacher and practitioner of hypnotherapy. Someone who really understands how to take advantage of the mind/body connection to promote health and healing." We DO NOT participate with any insurance plans or Medicare. You will receive a receipt that has all of the information you will need to submit your own insurance claim to your health plan yourself (excepting Medicare). A Medicare claim CANNOT be submitted for these visits as Dr. Gurgevich has "opted out" of Medicare at this time. We are happy to address any questions you may have when you call to make your appointment. We see many people who have chemical sensitivities. Therefore, we kindly request our visitors to please do not use perfumes, aftershaves, body sprays, colognes, etc. Dr. G. currently schedules his own appointments and checks his phone messages each evening.